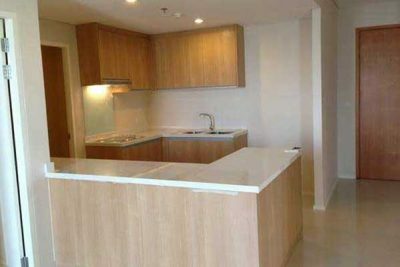 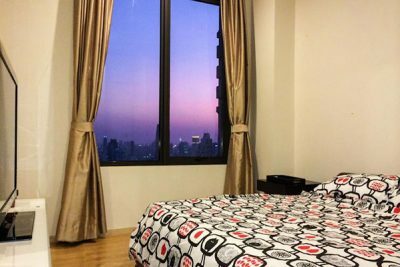 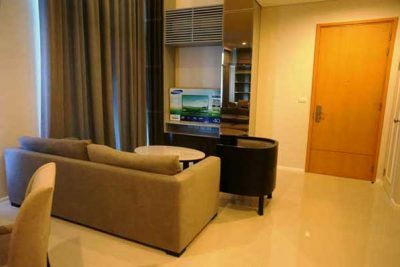 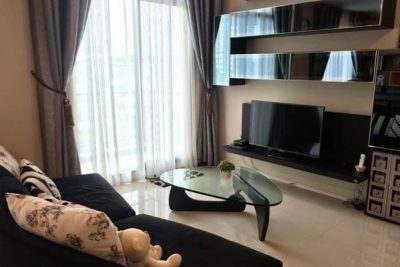 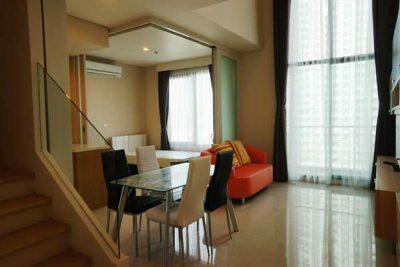 Villa Asoke is a freehold 42 floor condo on Petchaburi road close to MRT Phetchaburi. 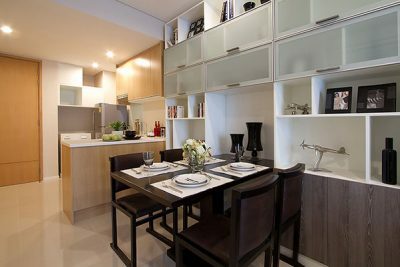 Condos at Villa Asoke start at 40 sq.m in size up to 307 sq.m penthouses and consist of 1,2,3,4 bedroom, duplex and penthouse units. 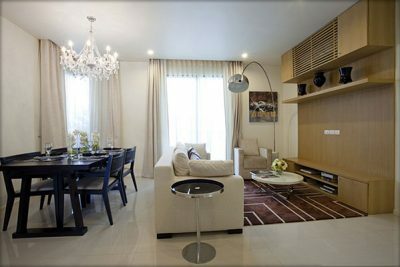 Facilities include swimming pool, sauna, children’s play room, garden area, library, home theater room and sky lounge.